What You Should Know Before Buying an Affordable Stone Carving Machine? 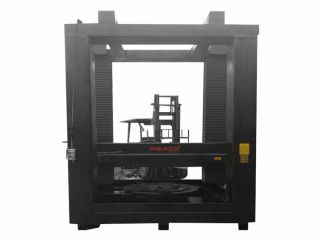 What is Stone Carving Machine? 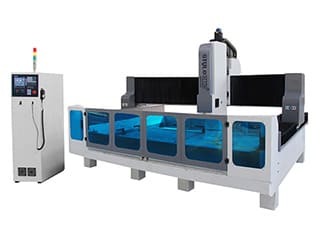 CNC stone carving machine is also called as stone CNC machine, CNC stone engraving machine, CNC stone cutting machine, stone CNC router or CNC stone router. Stone CNC machines have functions of carving, engraving, cutting and polishing for marble, granite, artificial stone, tombstone, ceramic tiles. Kitchenware Industry: man-made marble cabinet table surface. Woodworking Industry: chair, door, window, bed, cabinet, kitchenware, redwood classical and antique furniture, exquisite european furniture, sculpture. Mold Industry: copper, aluminum, building models, shoes, badge, embossed mould, biscuit, candy, chocolate mould, artificial marble, plastic, PVC, wood, foam. Advertising Industry: billboard, signage, badges, logo, company plate, signs, emblem, badge, display panels, fair signs, building numbers, decoration, 3D character. 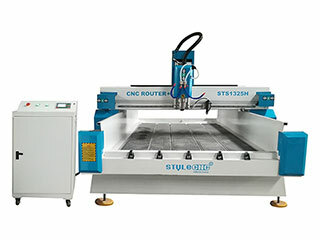 STYLECNC is a guaranteed stone CNC machine supplier and manufacturer. 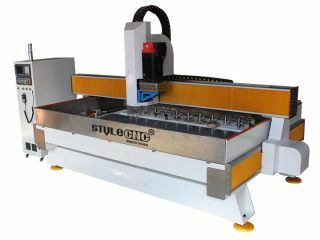 STYLECNC provides all kinds of best stone CNC machines for sale to suit your needs. The best kits, bits, parts and tools. 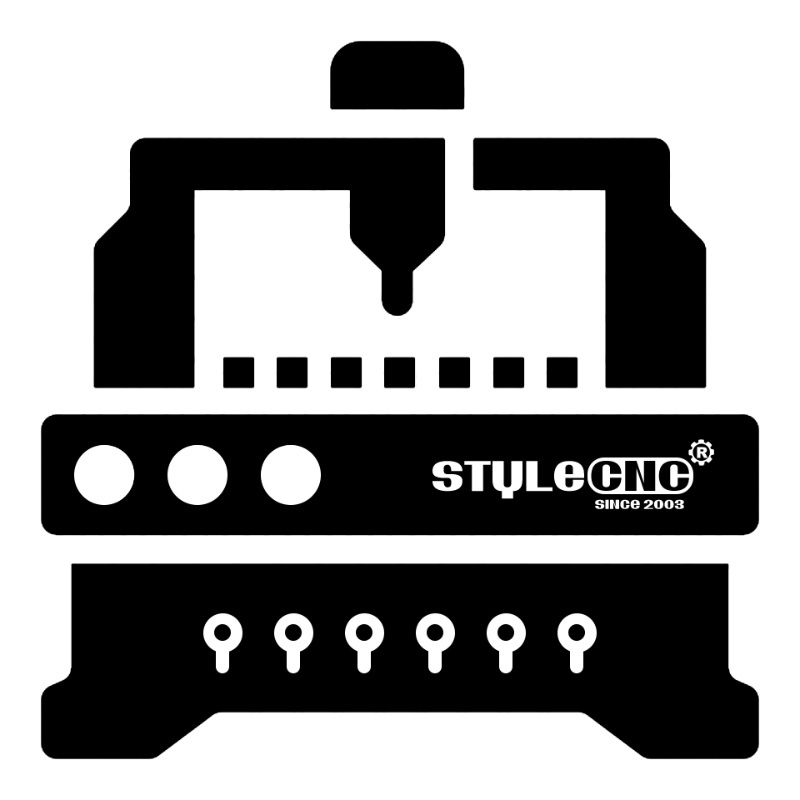 STYLECNC offers ex-factory price for your stone carving, cutting and polishing plans without any intermediate. 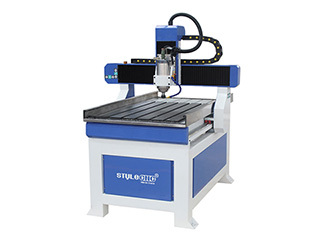 You will get the best CNC stone carving machines with affordable price from us. 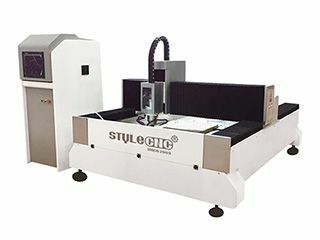 STYLECNC also offers smart stone carving, cutting and polishing solutions, 24/7 stone CNC machine service and support, which is available free. 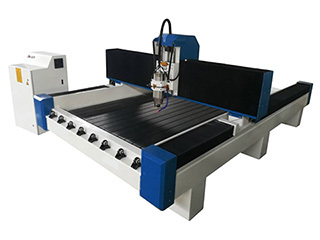 We will recommend the most suitable stone CNC machine to you after being informed by your requirements. You should tell us the material you want to carve, the max size of the stone (Length x Width x Thickness). We will offer you with our detail quotation according to the consulted stone CNC router. You will get the most suitable specifications, the best accessories and the affordable price. Both sides carefully evaluate the details (including technical parameters, specifications and business terms) of the order to exclude any misunderstanding. If you have no doubts, we will send you the PI (Proforma Invoice). Then we will sign a contract with you. 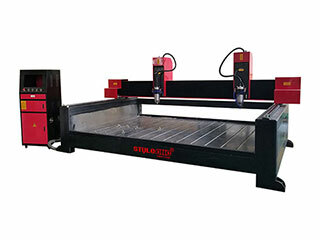 We will arrange the stone CNC cutting machine production as soon as receiving your signed sales contract and deposit. The latest news about production will be updated and informed to you during the production. The whole production procedure will be under regular inspection and strict quality control. 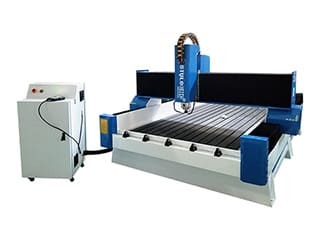 The complete CNC stone cutting machine will be tested to make sure they can work well before out of factory. We will arrange the delivery as the terms in the contract after the confirmation by the stone CNC machine buyer. We will supply all the necessary shipping documents to the buyer and ensure a smooth customs clearance. We will offer professional technical support and service by Phone, Email, Skype, WhatsApp, Online Live Chat, Remote Service. We also have door-to-door service in some areas. 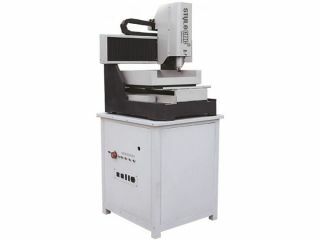 Small CNC Jade carving machine STS4040 is widely used for engraving jewelry and other jades with water tank. Now the best small CNC Jade carving machine for sale with affordable price. 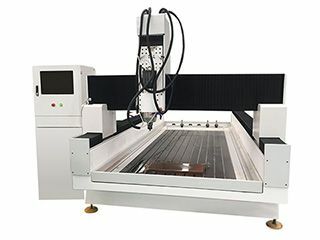 STS3015-2 large format stone CNC machine for 3D carving with dual spindles is mainly used for 2D/3D stone carving . Now the dual spindles 3D CNC stone carving machine for sale with low price. Good product and GREAT support, STYLECNC took the time to call me during the Thanksgiving holiday to help troubleshoot a problem. It seems solid and very well built. It takes several hours for me to familiar with the operation. If I can give you any advice it would be to read ALL of the instructions IN ORDER and completely. I would do business with this company again. You won't be disappointed.